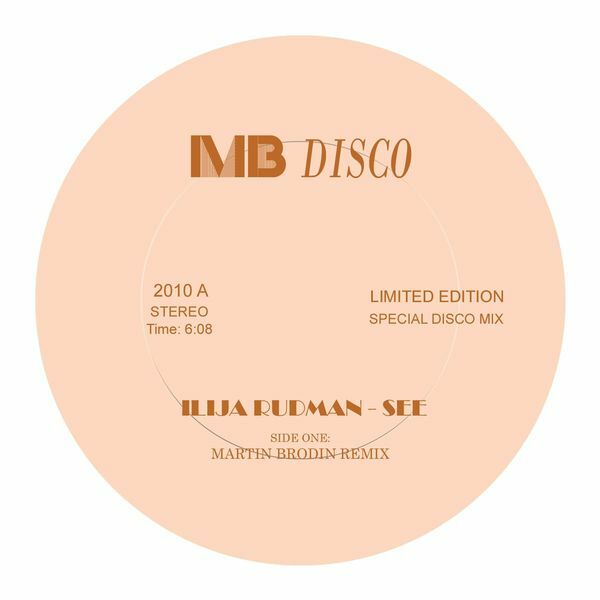 Lazer boogie and Balearic remixes of Ilija Rudman from Martin Brodin and Drop Out Orchestra respectively. Swedish house head and label owner Martin Brodin's version is the prime pick, harking back to his love of Yello and electrofunk from Newcleus with robust rubber bassline and big Linn drums. Meanwhile, Drop Out Orchestra get all loved up with laidback cowbells, funky guitar licks and an all round sunny disco disposition.